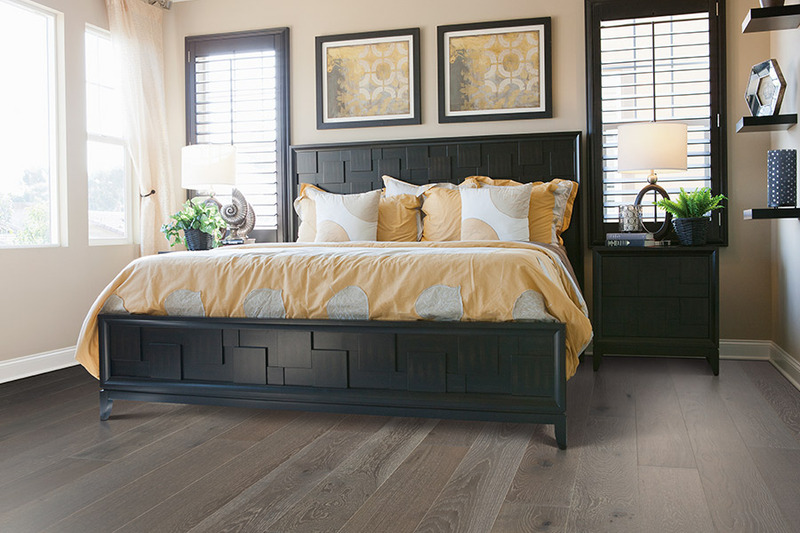 Hardwood flooring is a timeless material that many homeowners choose, as it is still one of the most popular flooring materials on the market today. It not only adds an elegance to any room, it never goes out of style, even if you decide to change your décor. It’s one of the few materials with a life span that can climb to one hundred years or more, with ease. 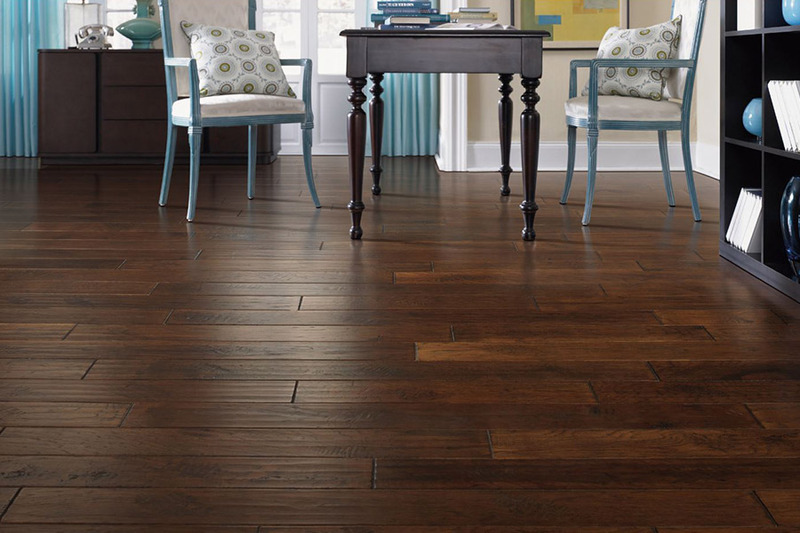 If you haven’t yet considered this option for your own floors, perhaps it’s time to check it out in more detail. Bogart’s Carpet is happy to help you find exactly what you’re looking for in a floor covering. Since customer satisfaction is our number one priority, we’ll get to know you, and then match you with a floor covering that takes care of your needs and your desires all at the same time. We proudly serve the areas of Ledgewood, Randolph, Roxbury and Hopatcong, NJ, with a showroom located in Ledgewood, NJ. We invite you to stop by with any questions that you have, as well as to see our full line of floor coverings. The first thing you should know when considering this floor covering is that there are two main types from which to choose: Solid or engineered. As you might assume, solid wood is one piece of wood throughout, while engineered wood places a veneer of real wood between a composite backing material and a protective wear layer. 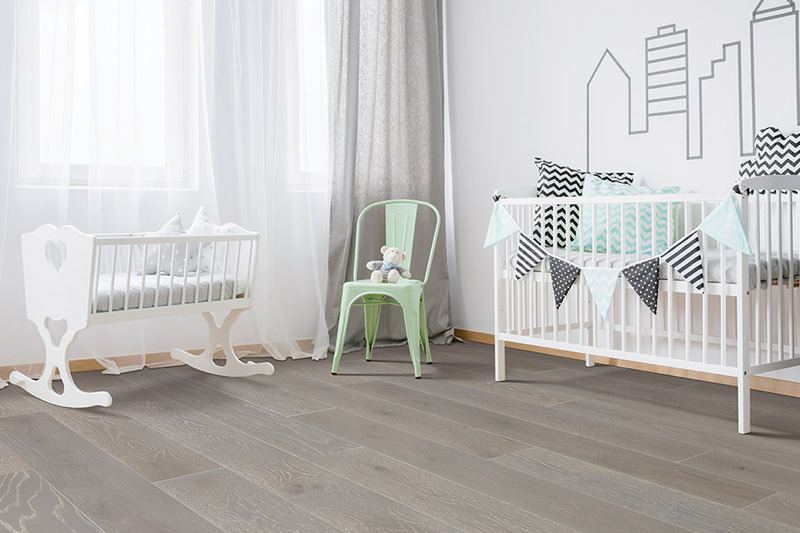 Engineered wood is an excellent choice for any below grade room, such as a basement. It doesn’t react to temperature changes, moisture or humidity in the way that solid wood sometimes can. Since solid wood can’t be placed in areas that are below grade, homeowners sometimes choose engineered for their basements, for continuity throughout the home. 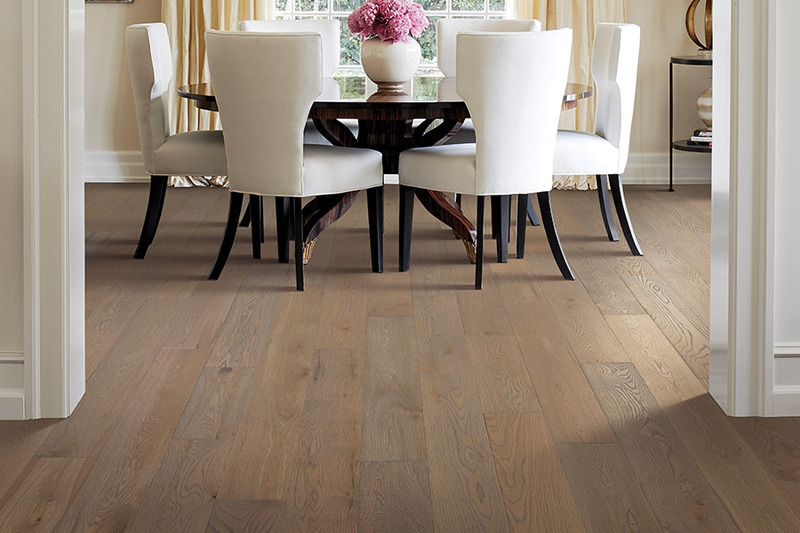 Solid wood offers many more options, even after you’ve decided this is the flooring you want. You’ll first have to decide upon the species you’d like to have. 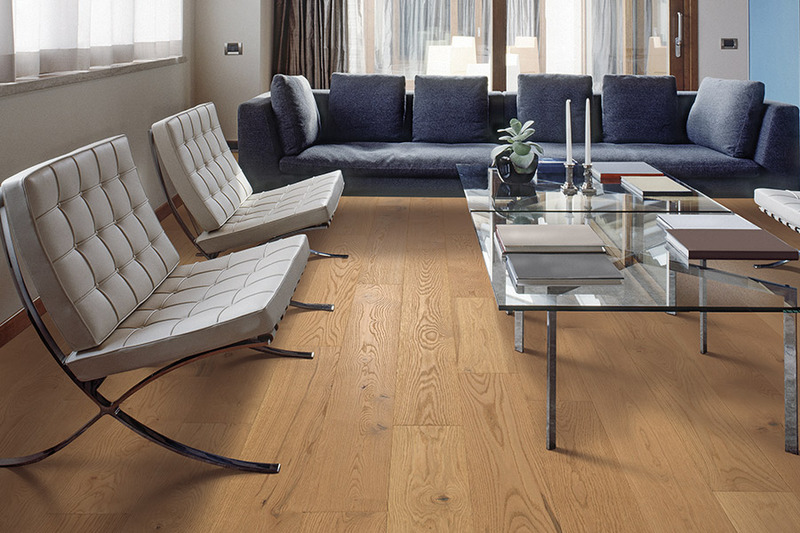 Hard woods, such as oak and cherry, are better suited for high traffic areas of the home, while softer woods can be placed in areas that have little traffic. 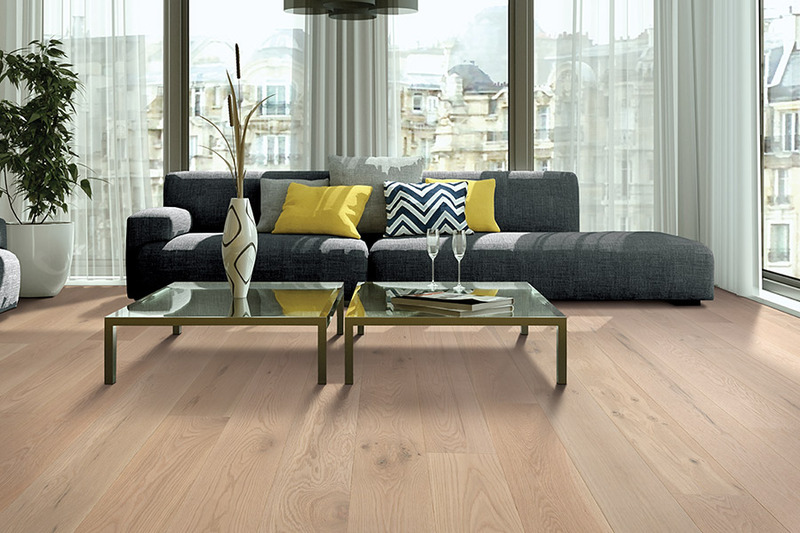 After choosing a species, you can decide whether you want to order prefinished wood, or have your floors finished during installation. Many people choose the classic shiny finish that is really very common. However, you have other options as well, including vintage, hand scraped or distressed finishes. These are great for hiding the everyday wear and tear that can often be easily seen on the shiny surface in homes that have excessive traffic.